Charlie discusses addictions and DBT’s perspective and skills for coping with the crisis of addictions. In the context of contentious hearings about a United States Supreme Court nomination, processes of entitlement and victimization in high school culture have been in the spotlight. This podcast focuses on these processes and how they relate to deficits in emotion regulation capacities in individuals. No Dead Ends: Charlie Says Goodbye to Cindy. 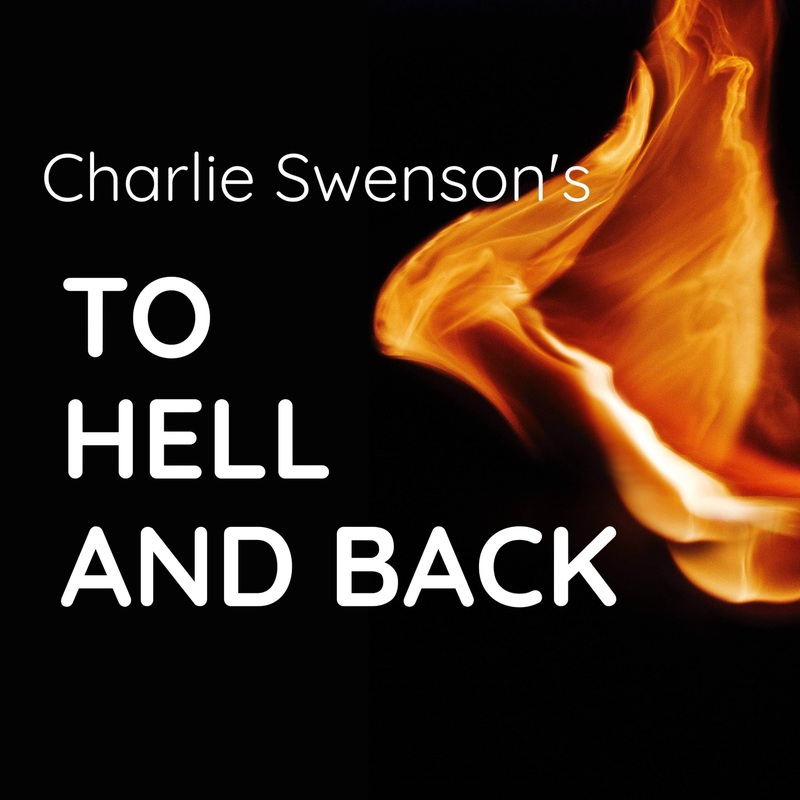 After providing a summary of the central theme of the four interviews in the podcast to date, Charlie begins reading a story about the death of his best friend Cindy. As part of coping, and in the service of making meaning for others, Natalia tells us what she has gone through, what tools she has used to cope, and how she is doing after the death of her child.